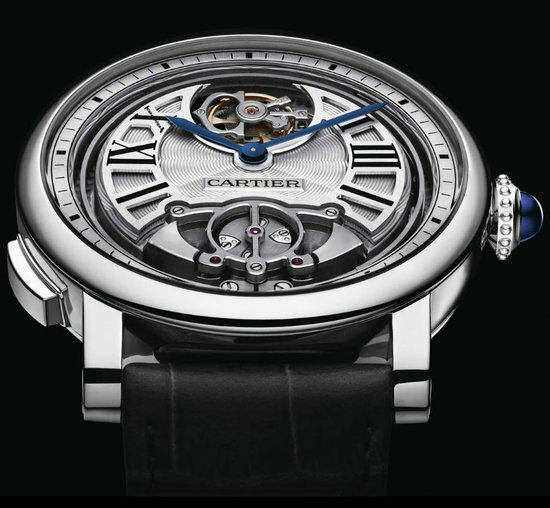 Cartier’s has extended it brilliance to its first minute repeater, on display in New York – the Cartier Rotonde Minute Repeater Flying Tourbillon. 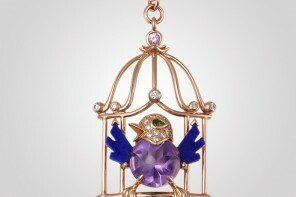 This is a Limited Edition collection with 50 pieces crafted in rose gold and 50 pieces in titanium. 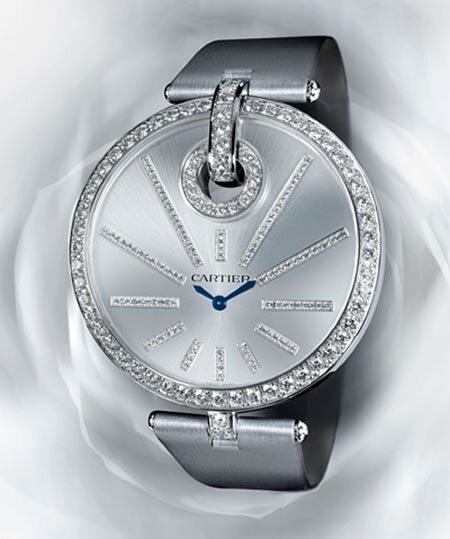 Entirely developed in-house, the Rotonde has a case measuring 45mm and sapphire crystals to adorn the beauty. 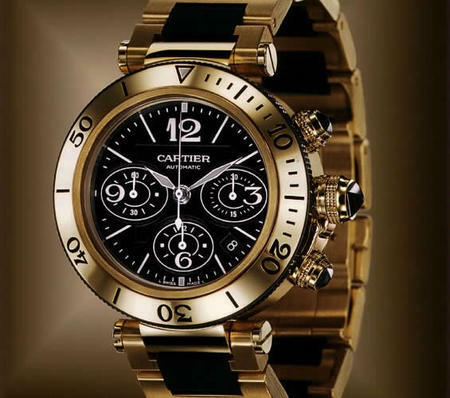 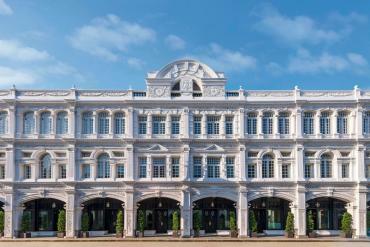 For practicality sake Cartier has even designed this watch to be water resistant upto 30 meters. 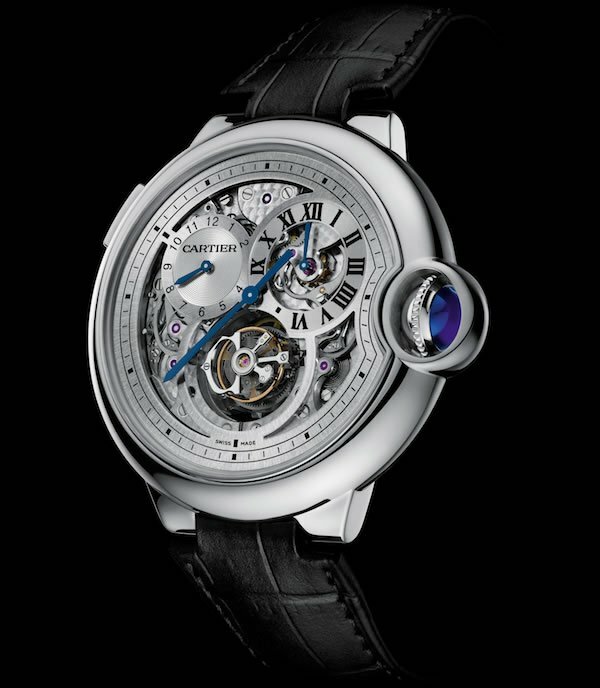 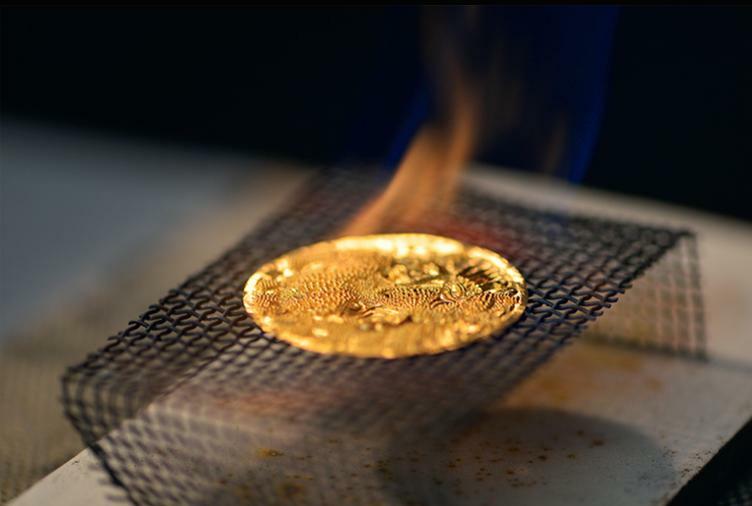 Now that is seriously cool.The price is approximately 220,000 euro’s ($ 288 200) in titanium, and 225,000 ($ 295000) euro in pink gold. 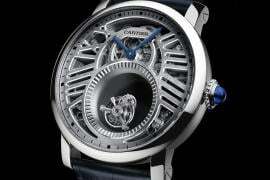 And we think the price is quite reasonable for the kind of superior mechanism used by Cartier. 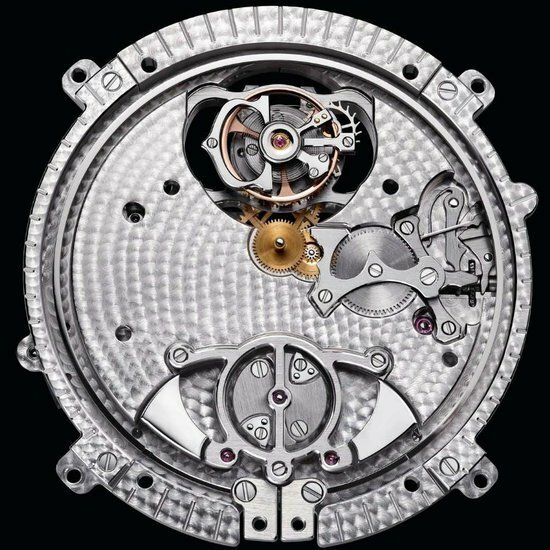 Besides the complications of a fascinating flying tourbillon and a minute repeater, the Rotonde features an incredible caliber 9402 MC that uses 447 pieces to produce a minute repeater with a sound level of an incredible 68 decibels in titanium and 63 when composed of rose gold. 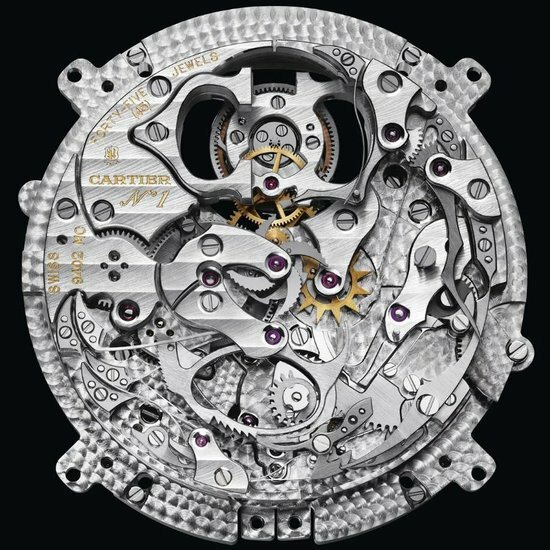 The movement is the Swiss manual-wind Cartier in-house caliber 9402MC with 47 jewels. 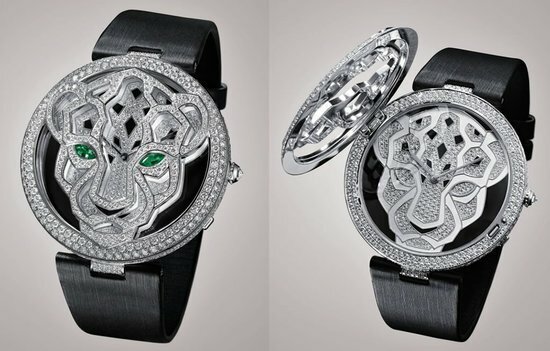 20 of these watches can be produced per year by Cartier. 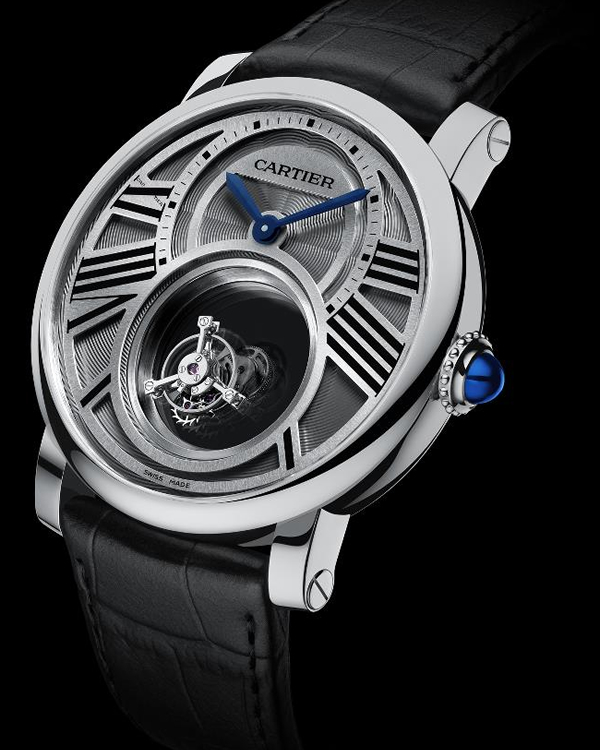 It comes to no surprise now that Cartier took 4 years to roll out the Rotonde, their first minute repeater and it doesn’t disappoint one bit. 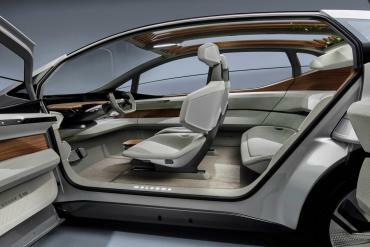 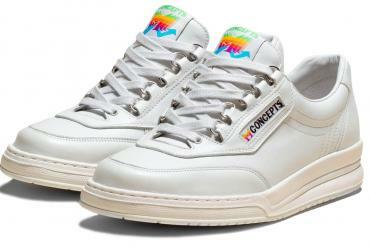 It is time other brands roll up their sleeves and buck up before their time runs out.